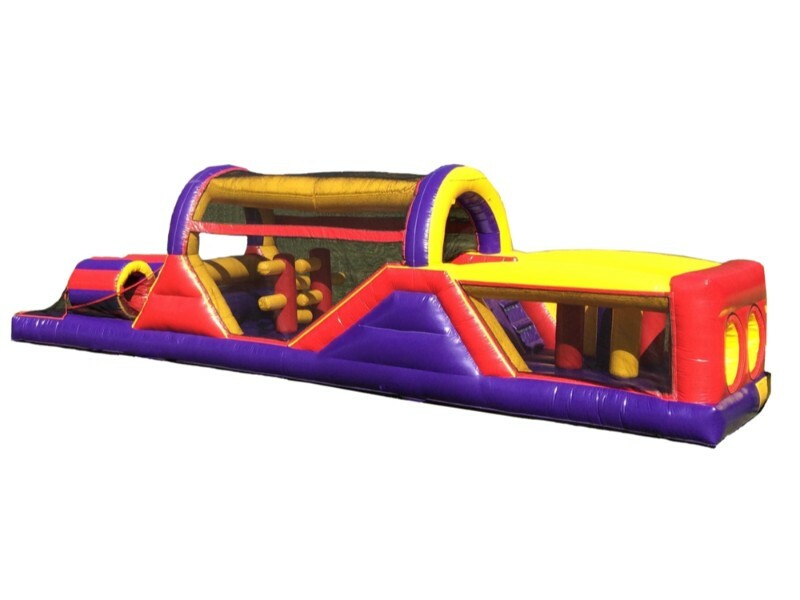 Our Fun on the Run Obstacle Course is anything but generic! Kids dive through tunnels crawling their way to freedom. Then they have to clamber up a wall, squeeze through two inflated horizontal tubes, scale the 12 foot wall, and slide to victory! This is sure to leave the kids exhausted and guarantee you a good night’s rest! Add a POPCORN maker and COTTON CANDY to your event! You might also be interested in our WIPEOUT or for the younger crowd the DRAGON. Even though our business is fun, we take safety seriously. Fun Services is insured and licensed. So you can always expect to receive quality, professional service with every rental from Fun Services of Nebraska and Iowa.